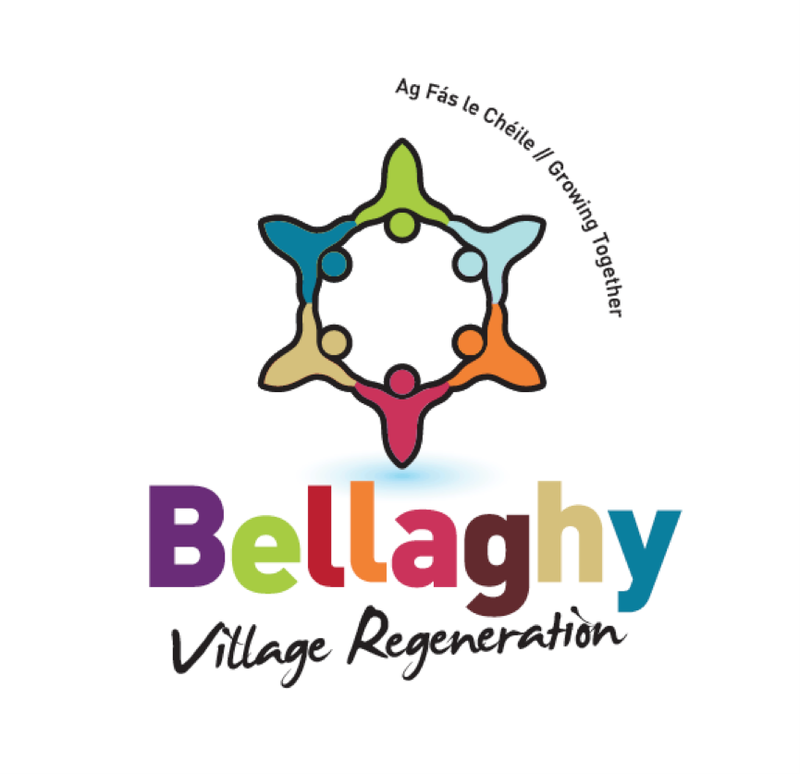 Bellaghy Village Regeneration is a cross-community group dedicated to the physical, social and economic wellbeing of the village of Bellaghy and its surrounding area. We are dedicated to the physical, social and economic wellbeing of the village of Bellaghy and its surrounding area. Over the coming months and years, we will keep our followers posted on a range of exciting and ambitious events and projects as we endeavour to change the physical, social and economic ambitions of our historic village and its hinterland.